It is recommended that the GST Law may provide for a prescribed time limit of 90 days from the date of the system generated acknowledgment of refund application within which refund has to be paid. It may also be provided in the GST law that, interest clause will start automatically once the prescribed time limit for sanctioning of refund has been breached. The issue relating to dealing with the refund cases in which refund application has been filed but the same is found to be incomplete or deficient was discussed. It is recommended that the GST Law may clearly specify that the time limit for payment of interest will start from the date of the electronically generated acknowledgement of the refund application signifying that the application is complete in all respects. 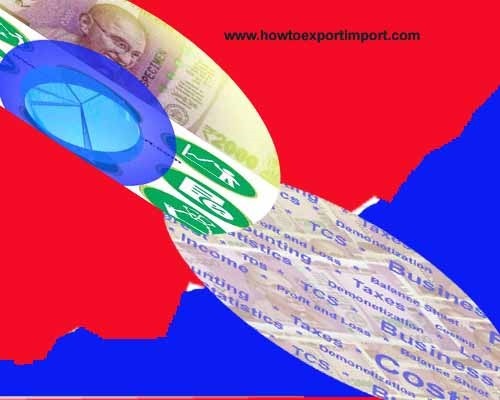 The GST Law may also provide for a time limit of 30 days from the date of receipt of refund application for raising queries/ deficiency memos by tax authorities regarding incompleteness of the refund documents. Piecemeal queries must be avoided. Once the applicant files a reply to the deficiency memo and the refund application is found complete as per the prescribed documents, the same should be acknowledged electronically by the refund sanctioning authority and the time limit for interest will start from the date of such electronic acknowledgement. It is recommended that the rate of interest for delayed payment of refund and that in case of default in payment of GST should be different. The Committee recommends that the rate of interest in case of refund may be around 6% and that in case of default in payment of interest may be around 18%. The GST Law may provide accordingly. 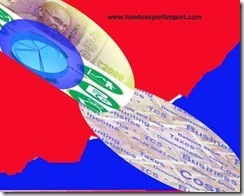 The GST Law may also provide that the interest will accrue from the last date when refund should have been sanctioned even when the refund is ordered to be paid by the order of the appellate authority in the appeal filed by the applicant against order of rejection passed by the refund sanctioning authority. This would discourage refund sanctioning authority from rejecting refund claims on frivolous grounds.